This month we are shining a spotlight on Ovarian Cancer Canada and their annual Walk of Hope. 1) Can you tell us about the mission of your organization? 2) What got you/your organization started on your mission? 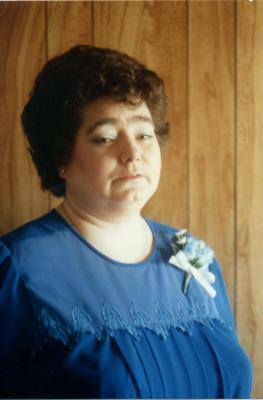 Corinne Boyer succumbed to ovarian cancer at 57 years old and in 1997, Corinne’s husband, Patrick Boyer created the Corinne Boyer Fund to advance ovarian cancer research and to raise awareness of the disease in Canada. In 1999, the name was changed to National Ovarian Cancer Association (NOCA). 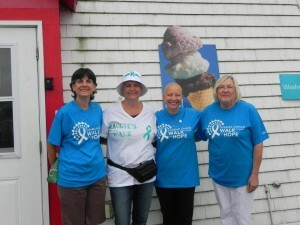 The Ovarian Cancer Alliance of Canada was founded in 1998, and in 1999 the Corinne Boyer Chair in Ovarian Cancer Research was established and co-funded with the University of Ottawa, which was later renamed to Ovarian Cancer Canada. In 2007 Ovarian Cancer Canada and the National Ovarian Cancer Association joined together to create the organization that is existence today. 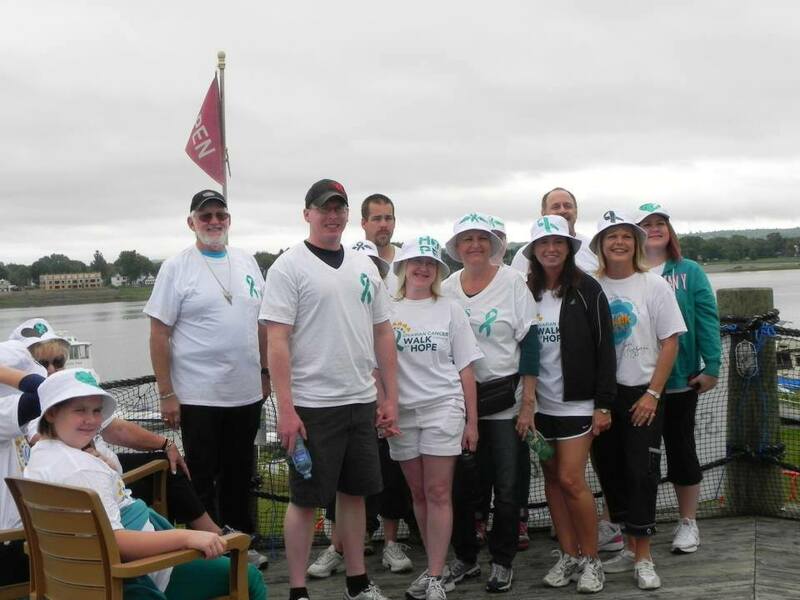 The Fredericton Walk of Hope for Ovarian Cancer Canada began in 2009 with the leadership of Nicole MacFarlane. 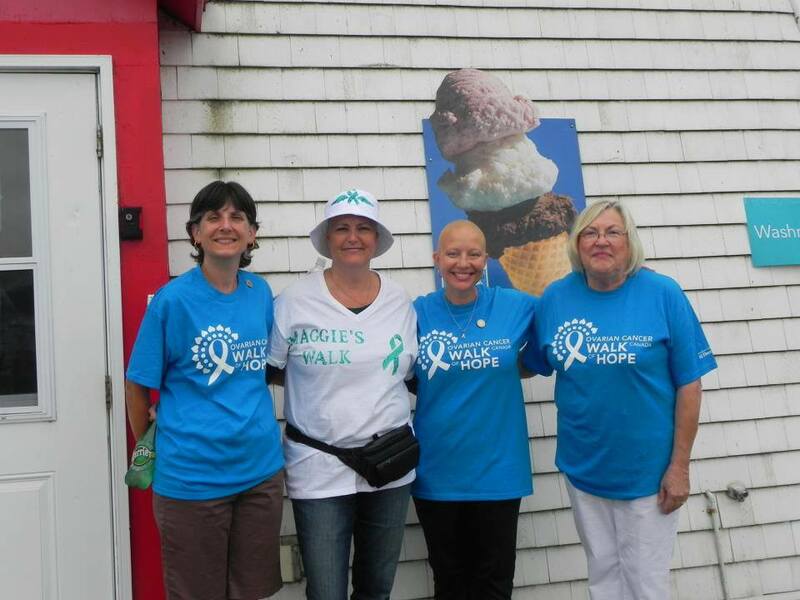 She was motivated to create spread awareness of Ovarian Cancer in the Fredericton region after her grandmother, Mary Corey, lost her battle with Ovarian Cancer. 3) What is it about Fredericton and the surrounding area that makes your mission so important? 4) Do you have any big events coming up? 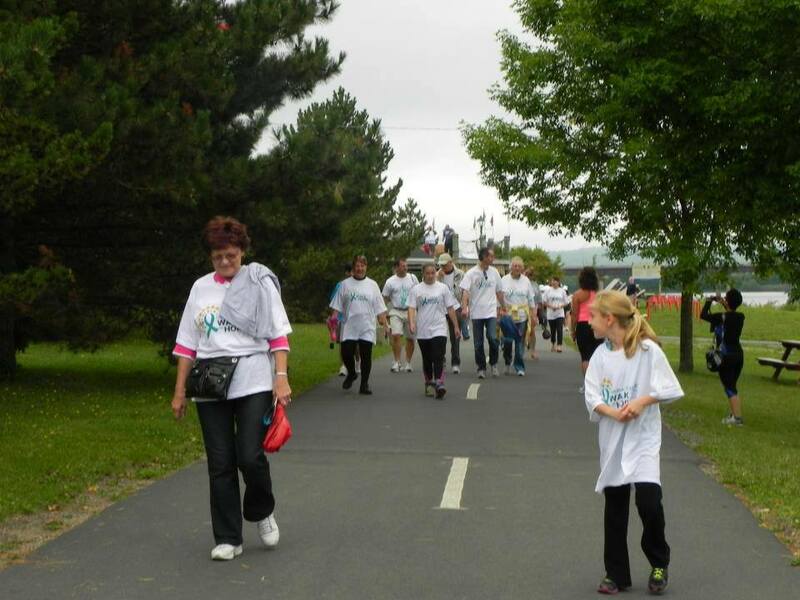 On September.7, 2013 the Walk for Hope is happening. The kickoff is at 9:30 AM in Officer’s Square, and will include a warm up, registration, and then the Walk. This is the main fundraiser and awareness campaign for Ovarian Cancer Canada. 5) What do you hope to see for your organization in the coming year? and volunteers for next year’s walk. You can get involved or find out more information by visiting their Facebook Page.